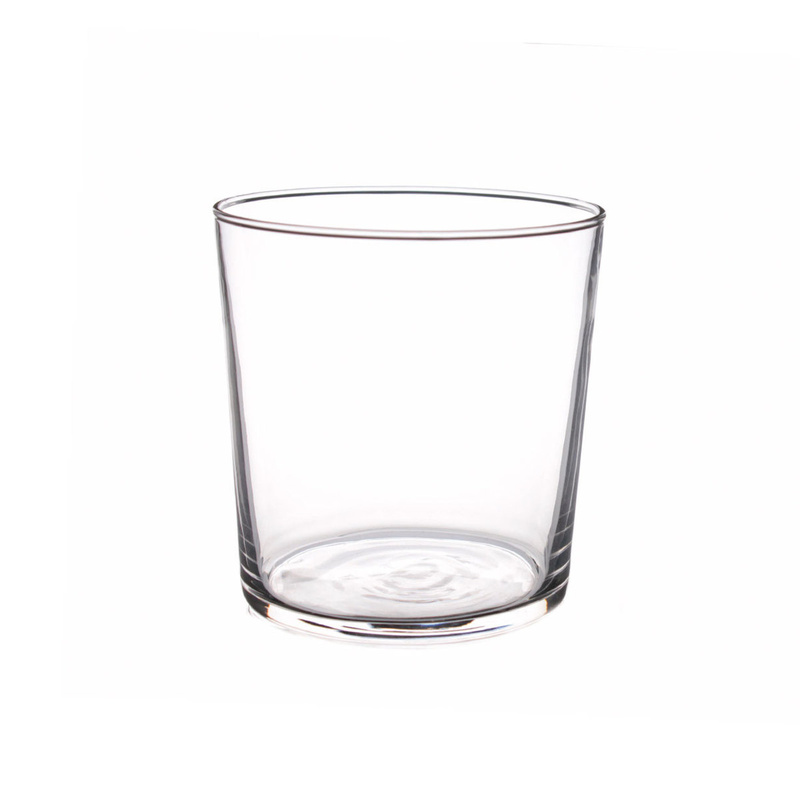 The glass is the material par excellence of the drinks and glasses of the Basic series of the Pordrasa bradn representing one of the excellent products. The glasses of this series, in fact, are refined and elegant but do not neglect the fresh and young design. The service consists of 6 360 ml glasses made of glass, the material that ensures the maintenance of all the characteristics of our drinks. Although it appears slightly stocky, it is very practical and simple to hold. This service is part of an entire collection made by the brand Pordamsa that completes the range of products needed to share some moments of joy in the company sipping a good wine or simply for the daily meal. The glasses stand out for their simple and graceful design but at the same time refined and delicate, features that allow easy matching with objects of other styles. Combining these glasses with other objects of the same location will allow you to get pleasant surprise effects. Serving our drinks using these glasses will charm our guests and make our table appear, making every moment of the day even more pleasant. With products of this category the mission of the Pordamsa brand, that is to offer a medium-high quality product at a price accessible to a very large audience, is achieved in full. Elegant products, refined and functional at the same time, which become furnishing and decoration complements with their unique design. These results can be achieved if we follow the evolution of the market, in order to react to all the changes and the different needs of our customers. Today, in fact, Pordamsa is a well-established, constantly evolving brand that has established itself in five different sectors: table-kitchen, glassware, cutlery, bathroom and gift. In every single niche of products it is stated for its constant innovation and for the unique and unmistakable design. Simplicity and originality here is the secret to offering a successful product.